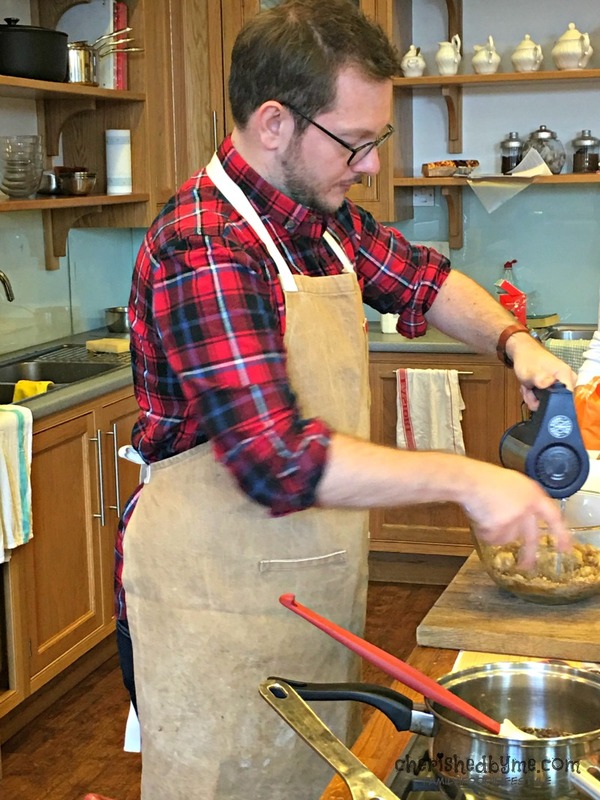 If you didn’t already know, today is Stir Up Sunday , the day when traditionally all your family takes a turn stirring up the Christmas pudding mixture whilst making a wish. 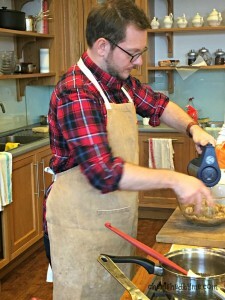 Don’t panic if you have missed it though because thanks to this tasty recipe for Christmas sticky toffee pudding from Edd Kimber and Whitworths can be made a day before and is a tasty compromise if you have a family of Christmas pudding haters! Served with a butterscotch sauce and nut praline this will make you are very popular person among your family. 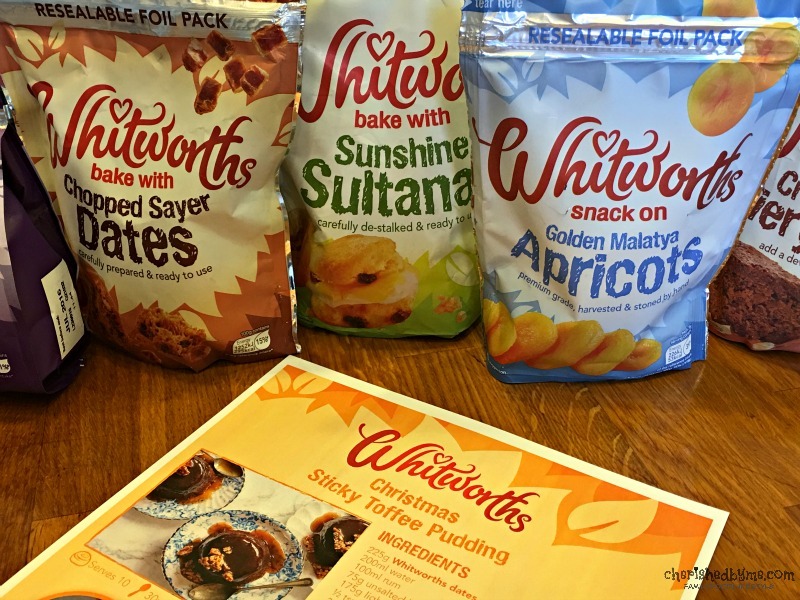 Whitworths have brought out new packaging for their dried fruits and nuts, the packets are now made from foil to keep them fresher for longer without any damage from light, and they are easier to seal shut. Some of the fruits are already chopped to save time. 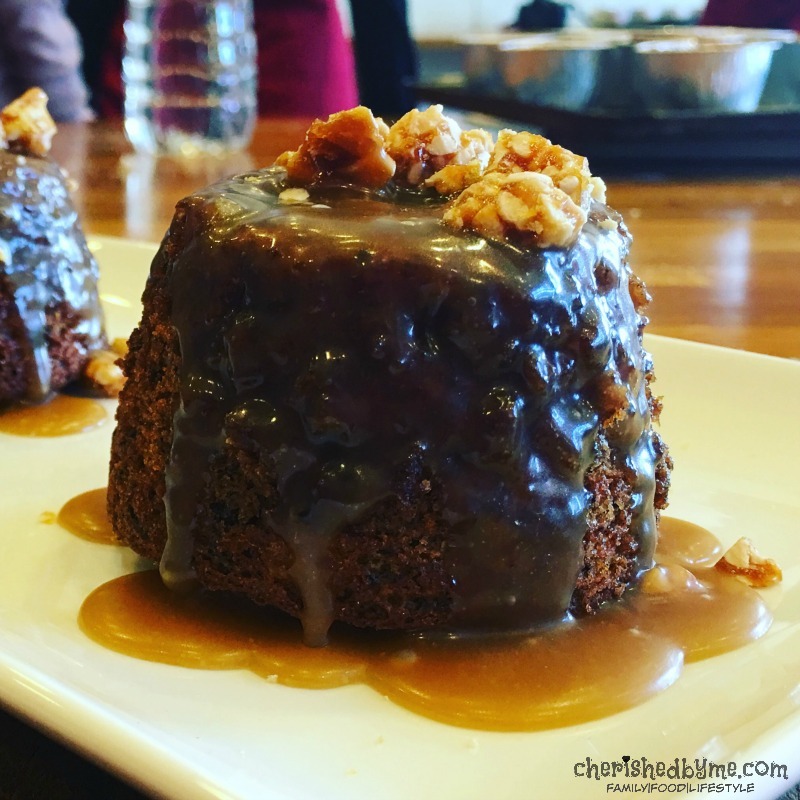 This Christmas sticky toffee puddings recipe and more, including a fabulous one for gooey truffles, can be found on the Whitworths website. Anyway, when I made this yesterday with Whitworths and Edd Kimber we used a whole lot of rum in the puddings, and in the sauce to give this an even better Christmassy feel. This can easily be substituted for your favourite tipple. I may try my fav – cherry brandy. Place the dates, water and rum into a medium saucepan and simmer slowly until the dates are a thick paste. Remove from the heat and leave to cool. Add the eggs one at a time and beat with the mixer. Add the flour, baking soda and spices to the mixture and beat at a slow speed until combined. Add the date puree and dried fruit, mix until combined. Divide the mixture between the moulds and bake in the oven for 20 minutes until cooked. Turn out onto plates straight away. Place the butter, sugar and salt into a saucepan and cook over a medium heat until melted and smooth. Place the sugar in a saucepan and heat gently until the sugar has melted and caramelised and a deep brown colour. Remove from the heat and add the nuts straight away and stir until all coated. Spread the mixture onto a parchment lined baking tray and press down to get a thin layer. Break the nut praline up into pieces and serve with the puddings and sauce.